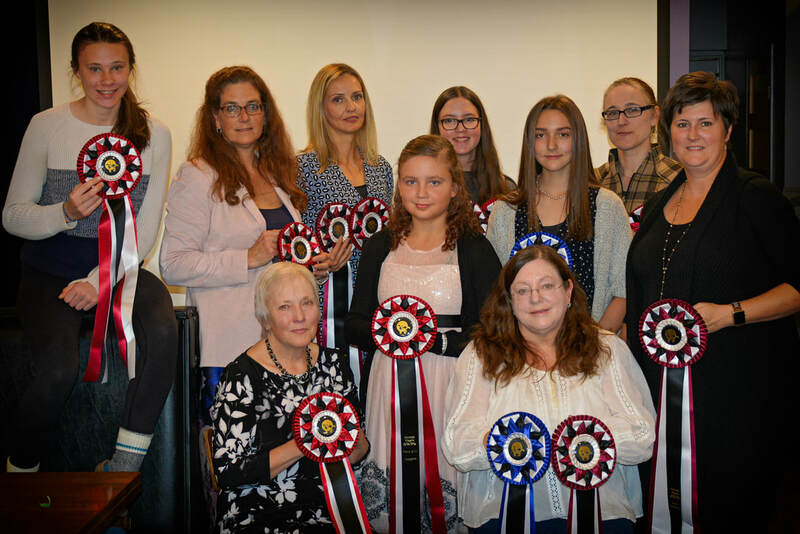 Meet and greet with sponsors, learn about Dressage Niagara, what to expect at Dressage shows, see a Dressage demonstration, hear feedback from local judges and coaches, meet Dressage Niagara members. This fun evening is for all levels of competitors and is a great chance to learn what is involved in showing dressage. to our Year End Awards Winners - celebrated at our AGM & Awards Banquet. Well that's a wrap to another excellent Dressage Niagara Season! We ended our super (all be it wet!) season with our AGM & Awards Banquet Sunday at Fresco's Euro Grille in St. Catharines. We had 35 members and their families, honoring the Year End Award recipients and eating delicious buffet breakfast fare, and voting on the business of the Annual General Meeting. Our AGM reporting showed we had a "break-even" year, with lots of positive outings, fulfilling our goals to support and encourage the sport of Dressage in Niagara. We completed the introduction to dressage open house, our shopping evening, three EC Sanctioned shows and one judges feedback clinic. Our treasurer's report and minutes of previous year's AGM are on the Website under the Member's Only section, if you wish to take a closer look. There were lots of positive comments this year about our judges, and steward, and our venue at Effingham Stables, and particularly our snack shak! 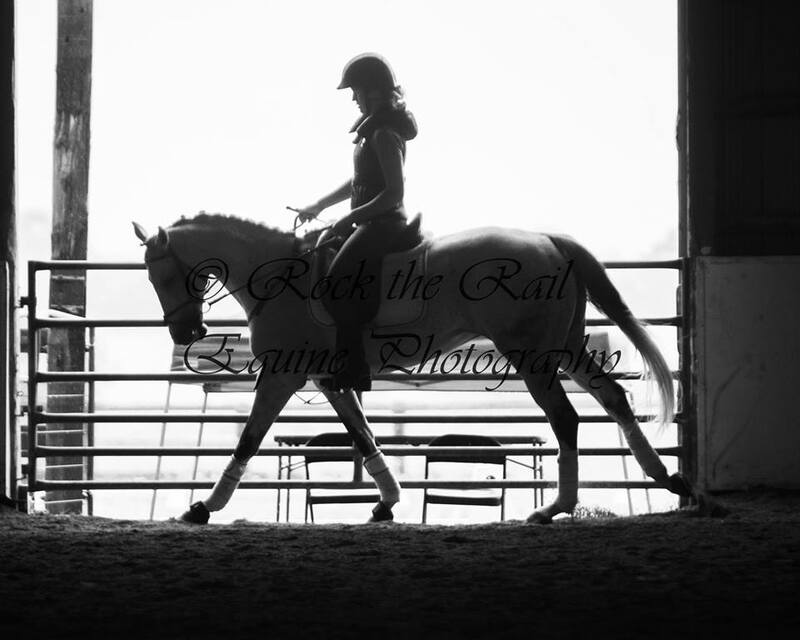 and how despite the rain, and whatever adversity we faced to get our horses & ponies in between the white fences, we persevered, and kicked on and triumphed, just by being there. 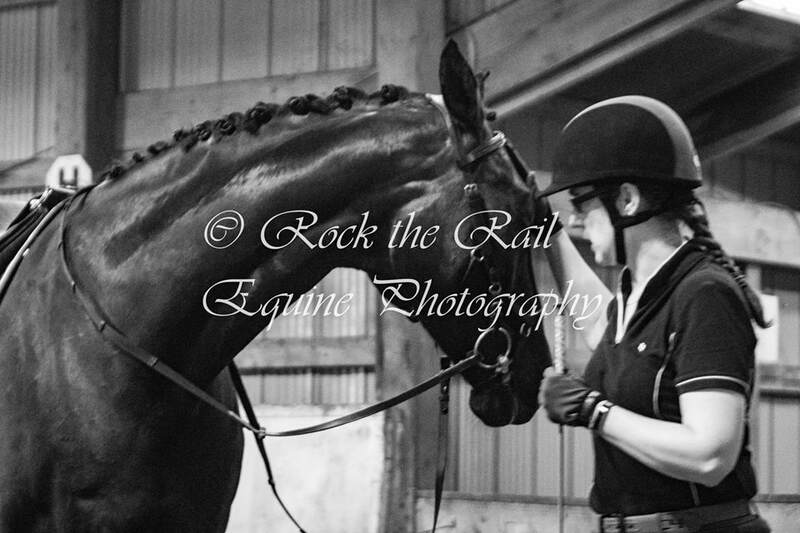 Congratulations to all who showed, groomed, braided, volunteered, coached, cheered, and ate sticky buns! We are happy to announce that all six members of the executive committee are volunteering to come back for another year, and in the same positions. Kaytlyn Jenkins as Member at Large and Sophie Della Manna as Junior Member at Large. We're especially excited for Sophie (supported by her Mom Terri) to join us as they have big plans to help promote the club to more Juniors around the Region. Thank you, to our 2019 Executive volunteers. 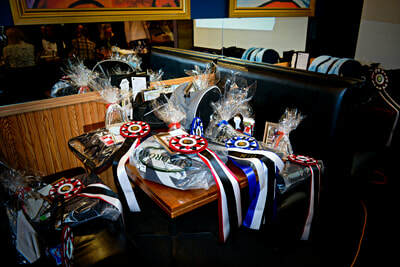 Award winners received prize packages with custom engraved stirrups or spurs, plus sponsored year end prizes of coolers, sheets, travel bags, and other similar gifts. Thank you to our sponsors for supporting our year end prizes. There are some new EC rules to look out for in 2019 and we'll keep you posted on changes to tests, plus equine vaccine certificates if we're required to produce them before we register for 2019 shows. We received feedback that there maybe enough interest in applying for Western Dressage sanction and adding classes to our prizelist. We'll also look at partnering with the Heart of Niagara show series (for hunters) and see if we can't combine our numbers and interests, and share in some events. The Prix Caprilli classes may be making a comeback for those non-conformists who enjoy jumping over the little white fences, and we'll look for interest to keep the Materiale class for the up and coming youngsters in 2019. We already have great plans for next season, and we'll be meeting with the new executive in November to start brainstorming, and planning for Spring. Thank you everyone for your support, and we look forward to doing it all again next year. Mother Nature was once again not on our side this weekend, and although Effingham Stables had some gorgeous new footing ready in the big competition sand ring and the 20x60m white dressage fence was set up and ready to go, we were super lucky to have the indoor arena as alternate for the clinic, as it POURED almost all day! But the show (or in this case clinic) must go on, and so we did. We welcomed new riders and introduced them to Dressage Niagara this weekend, and hopefully we helped everyone prepare for their next show wherever it will be. 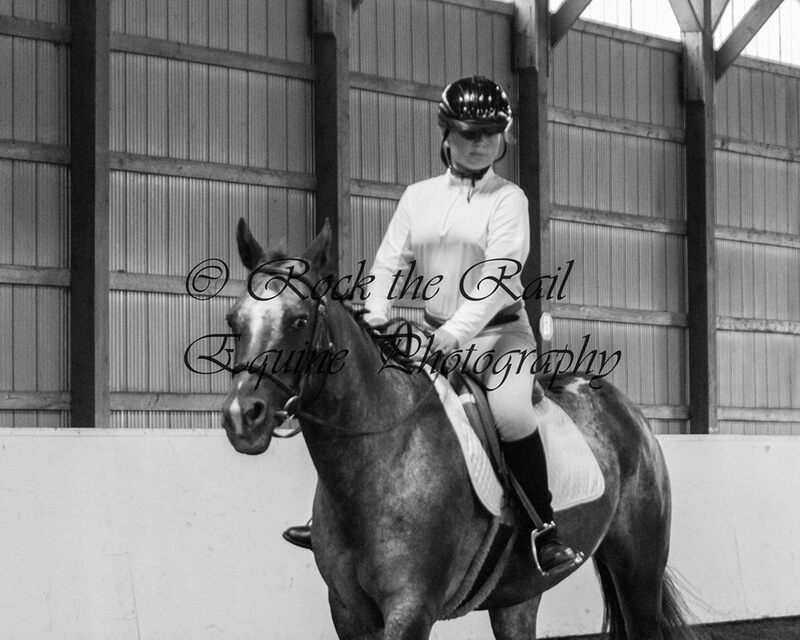 DN members were also practising at upgrading their test level for their next show, there were some new horse & rider combinations, and some first ever tests in the dressage ring, which was all perfect for this format. We had a full day's schedule, and Jackie Zions our clinician, coach, judge & competitive dressage & event rider, was kept busy, providing feedback to help improve a few key elements of each test ride, working on loosening tightness, and engaging hinds, sending horses forward and back within their gaits to "load the hocks" so they can go boldly into lengthening, or ride more uphill and collect for cadence in the upper level tests. There were lots of circle versus square exercises for the junior walk/trot riders to work to improve their connection and encourage their ponies to bend around the circle, and some lovely new partnerships were being forged. After the coaching and exercises, riders then performed the same test a second time, to see if they could improve on the elements. Both tests were scored with comments, and handed back to the rider at the end of the session so they could see the progression, and compare the rides. 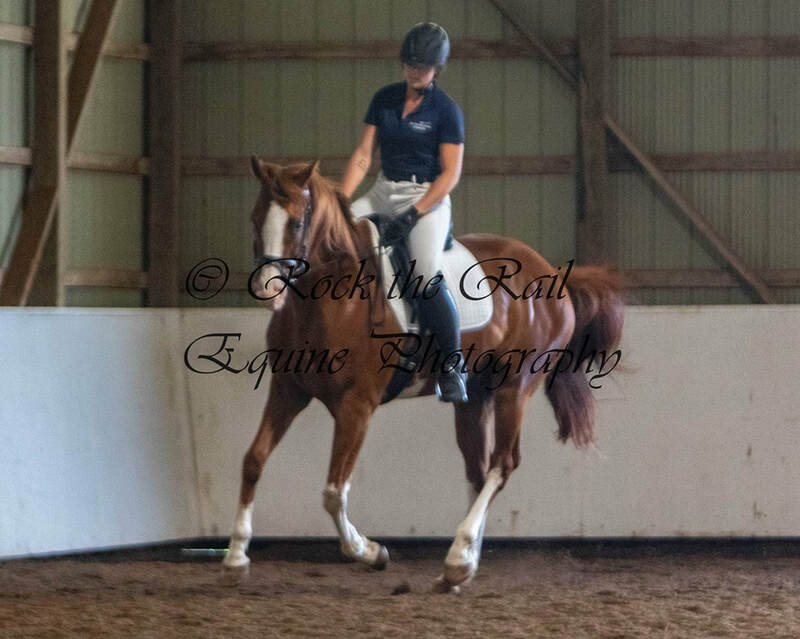 Many thanks to our riders for participating, Effingham stables; Jenny & volunteer crew, Kerry & Chris, and the "Effing Snack Shak" for our Mexican themed food which was delicious, we can't wait to see what's on the menu for July's show! Donna Gee for giving up her Sunday to take photo's, and Jackie for being encouraging and informative, and providing everyone with homework to help prepare for July's shows. 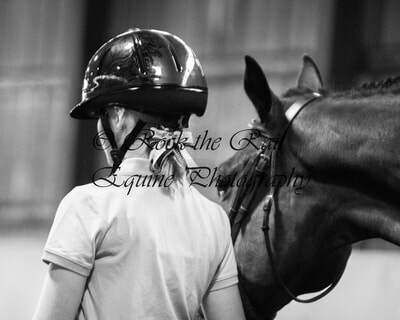 Sponsorship prizes were provided by Lauren Marlborough of Health Equine Therapies for your Equine Massage needs, and were awarded to the most improved test marks of both Adult & Junior riders. Congratulations to Junior winner: Hannah Bieniek riding Cherokee & for Adults congratulations: Chelsie Robson and Nora. 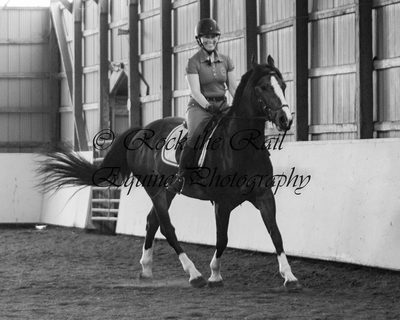 Hopefully we'll see all the new riders, and of course the DN regulars at our next EC Sanctioned Bronze & Silver Show Sunday July 22nd where we'll be back to our regular dressage show format. Don't forget to register early; Deadline for entries is July 13th, and stalls are limited, Competition Entry forms are on the website, and we hope to see you all then. 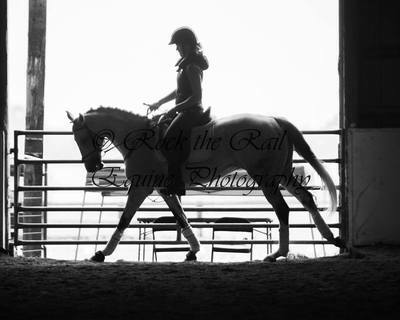 Ride a Dressage or Eventing Test - receive immediate judge's feedback, and then ride it again to improve on the results. or the May 4th Greenhawk shopping evening we will have them available at the May 20 show. Members please stop by and get yours, or let us know, and we'll mail it out. New for 2018 Dressage Niagara Shows are now registered with T.I.P the Thoroughbred Incentive Program - find out more online. Register your TB today for opportunities for ribbons for highpoint TB in our shows. Our 2017 AGM & awards banquet was held Sunday evening October 29th at the Urban Steakhouse in Fonthill. We performed the business of the AGM and got down to the fun stuff; awards and food! Forty four guests enjoyed wonderful meals including stuffed sole, chicken, prime rib of beef or pasta primavera, salad, soup, and desert. Congratulations to our returning Executives from the 2017 board, Louise Kennedy, Cheryl Semotok, Kristy Barber, and Deb Hildebrand, and welcome to our new Show coordinator: Jennifer Moore, and Volunteer/Membership coordinator Jenny Jelen. We're still looking for a Website/Communications volunteer, and Clinics coordinator, if you're interested? 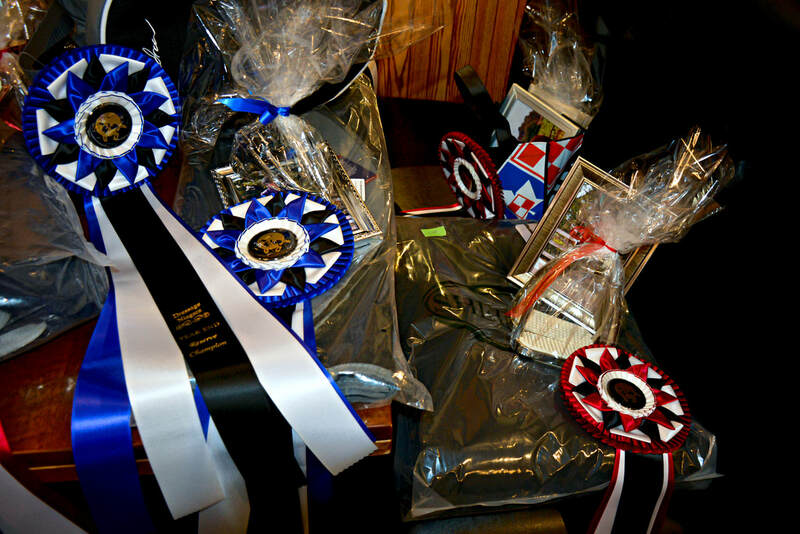 The awards table was laden with beautiful prizes, and our winners struggled to hold everything, Many thanks to our sponsors; Apple Saddlery, Masterfeeds, Purina, Greenhawk, Brooks Feeds & Pleasant Ridge for their prize donations, and support with purchases of year end prizes. Our DN take home gifts were beautiful custom engraved DN Jacket & pant hangers for your closet or at the show. Photo's from the event will be posted shortly. Once again congratulations to this year's winners, and stay tuned for announcements coming soon for next year's activities & show season. 2018 Membership forms are posted on our Membership page and here - join early to catch the discounted "early-bird" rate!! All four of our 2017 season EC Sanctioned Dressage Niagara Bronze & Silver shows are now complete and have been very successful, and well attended. Details and photos can be found in the Shows tab of this website. Shows have been running almost a full day, and we've been extremely lucky with the weather. Elite Equestrian; show grounds host, has looked after us well, and our board & volunteers have done an excellent job, setting up, organizing, and running the shows. Our sponsors have provided super prizes for Highpoint awards for each day of showing. Silver Jr: Meghan Wright & Believe the Fox & Silver Sr; Darlene Mergl- Moore & Rubina KG - Good luck to both pairs at Silver Championships on August 20th. In response to a request from our FB page, a few of the DN board members gave a presentation to Effingham Stables; hosted by Jenny Jelen, Kerry Maddocks, and guest Janet Henderson. 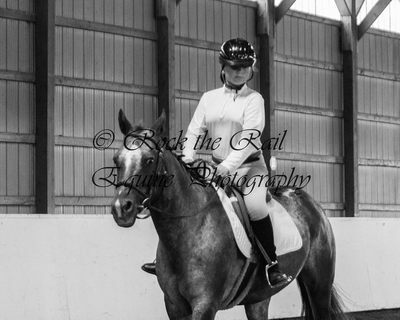 Janet provided a "judges perspective" to a lively & ambitious group of young riders and parents. They walked their W/T test in the sand ring, and observed a demonstration ride by Jenny on her horse Big Nickel. Some guidelines for showing requirements, memberships, attire, and horse equipment based on the EC Rules were explained, in a fun "what not to wear" format! Thanks to Effingham Stables for hosting, and DN members for participating.